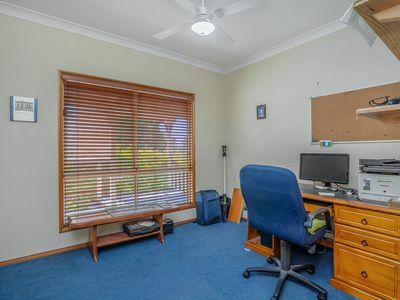 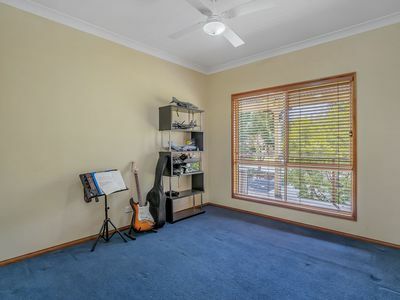 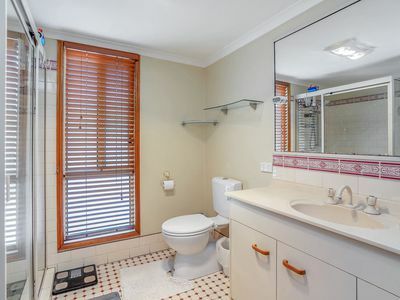 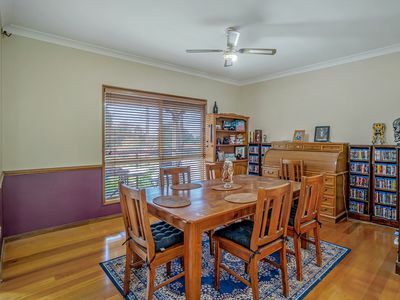 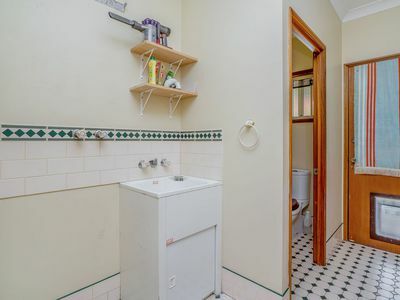 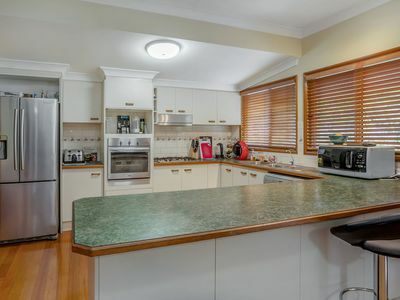 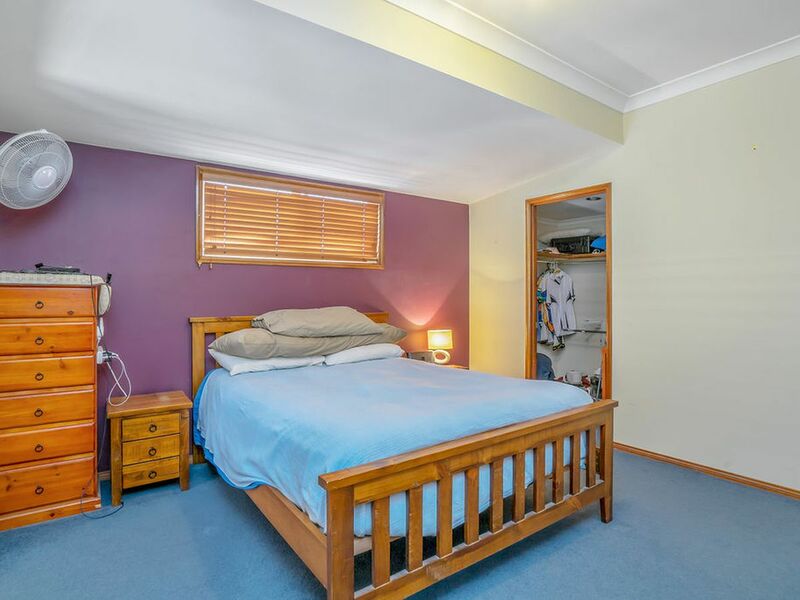 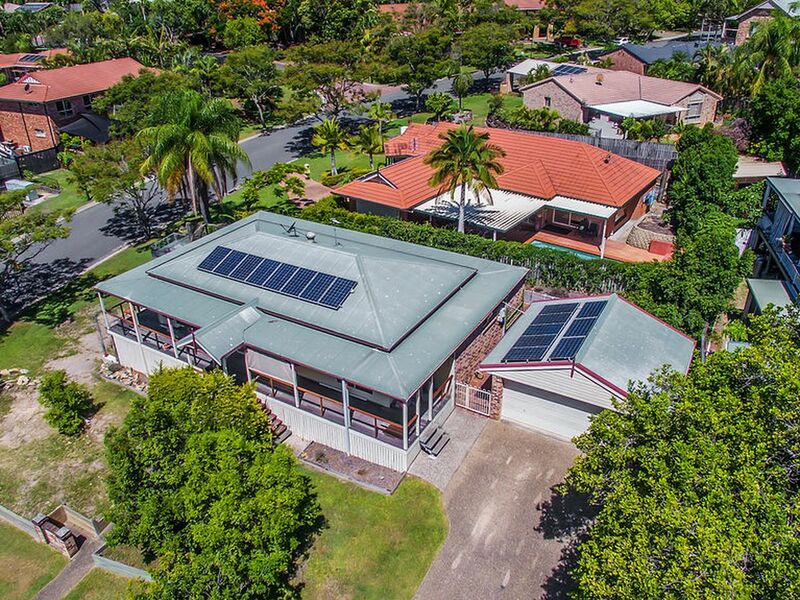 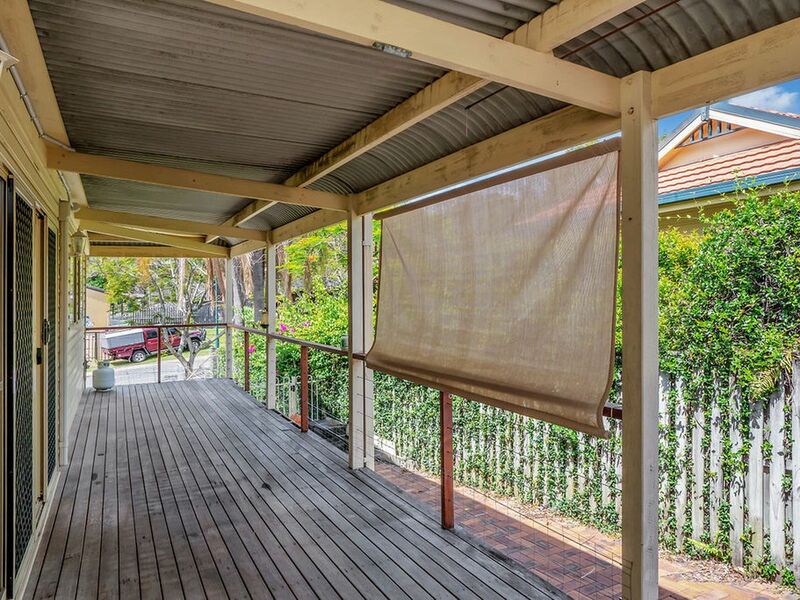 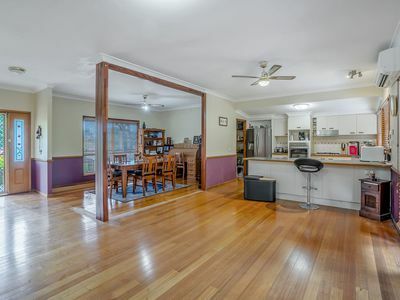 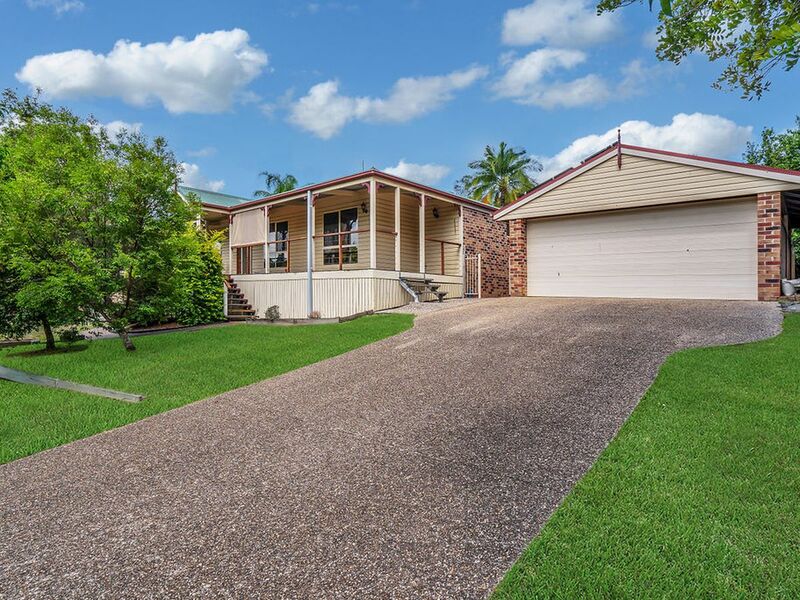 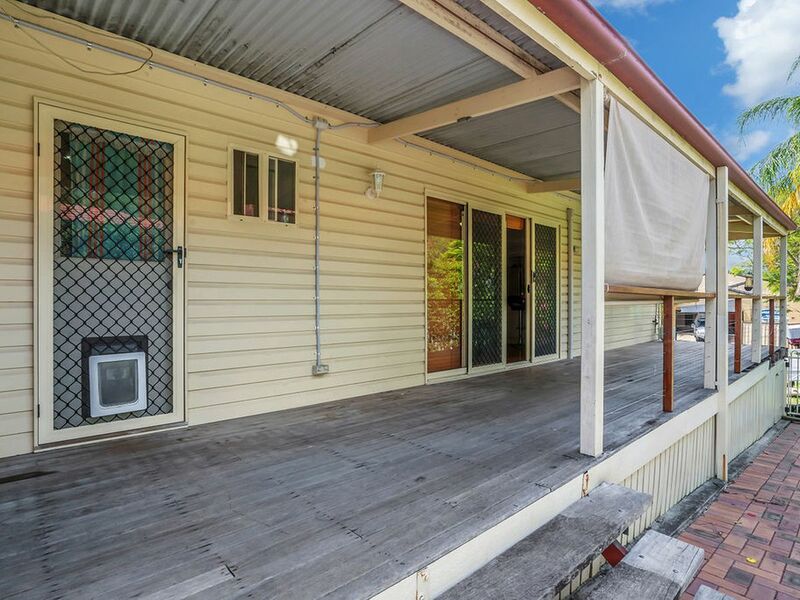 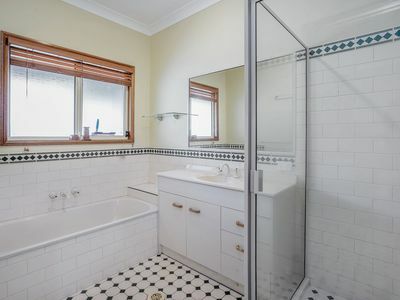 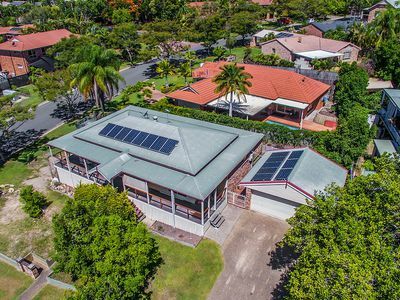 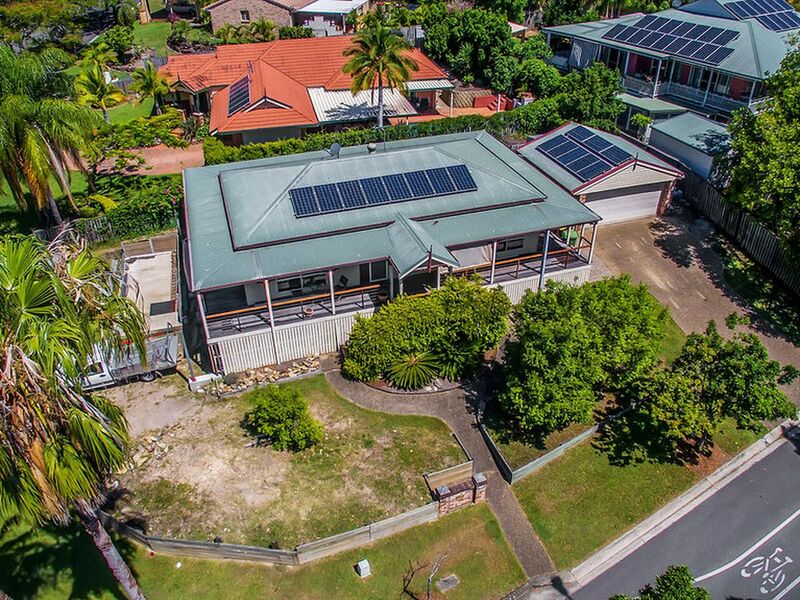 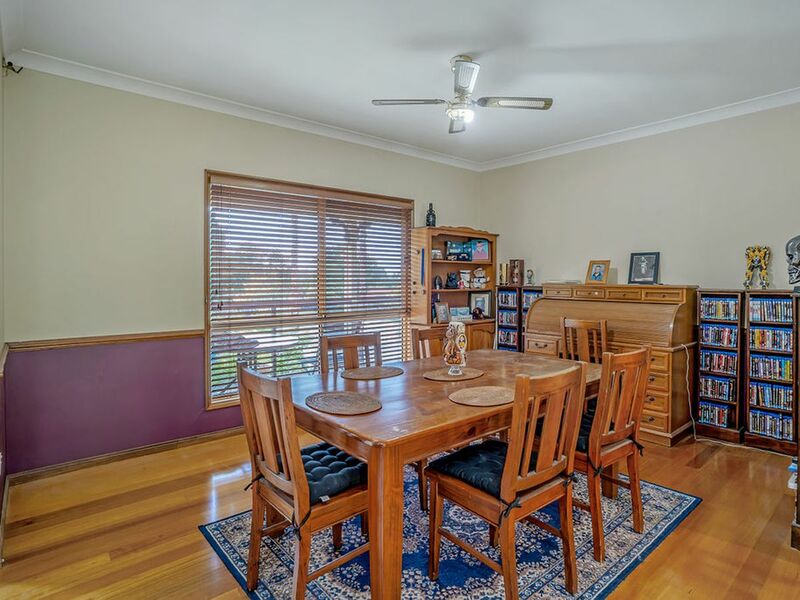 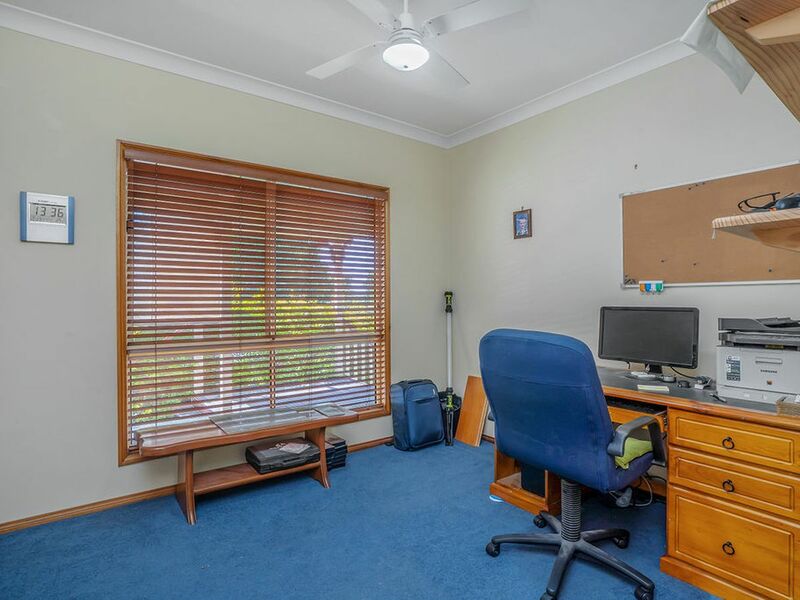 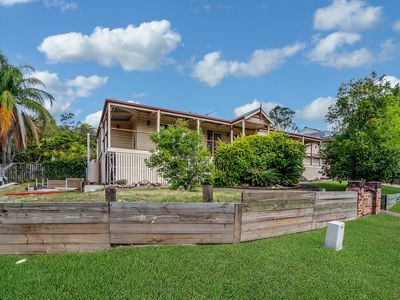 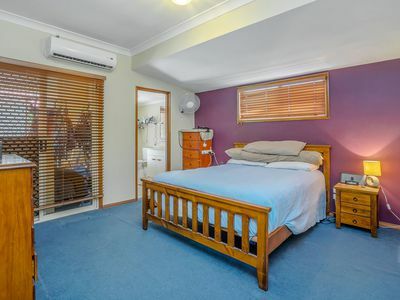 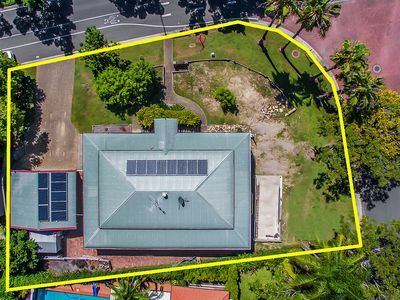 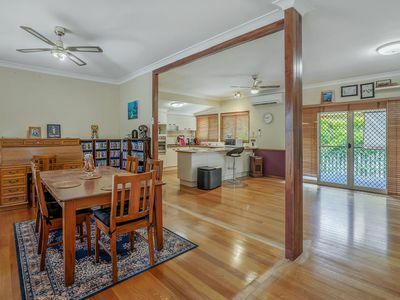 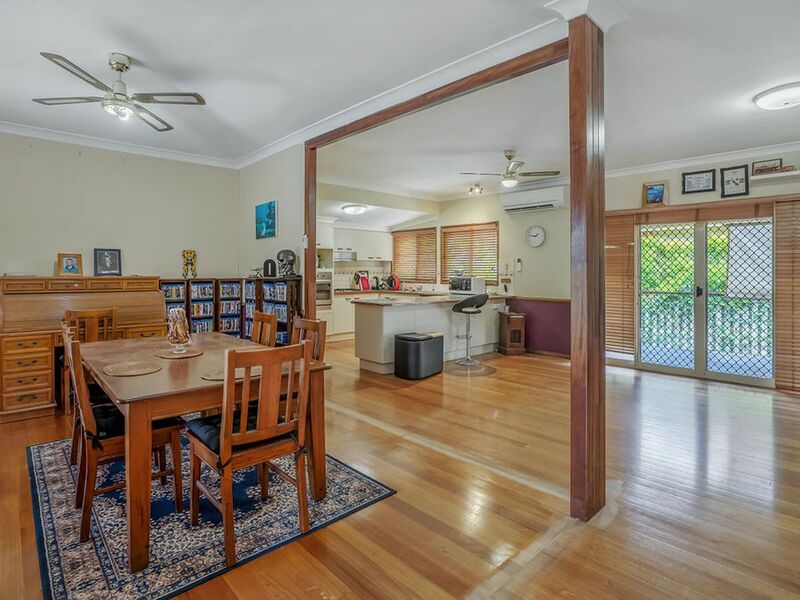 Located in the popular Pacific Pines is this great 3 bedroom, 2 bathroom family home which is situated in a convenient position just minutes away from local schools, shopping centre, cafes, restaurants and transport links - Train and Gold Coast Light Rail. Boasting a well appointed layout, this spacious residence is perfect for any family looking for a private, easy-care home with room for entertaining. 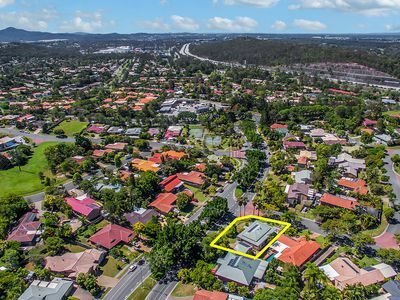 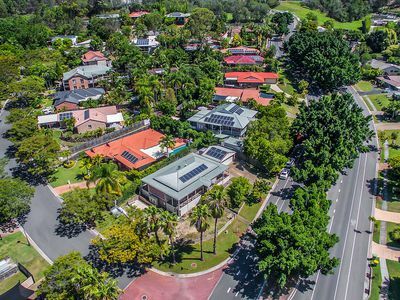 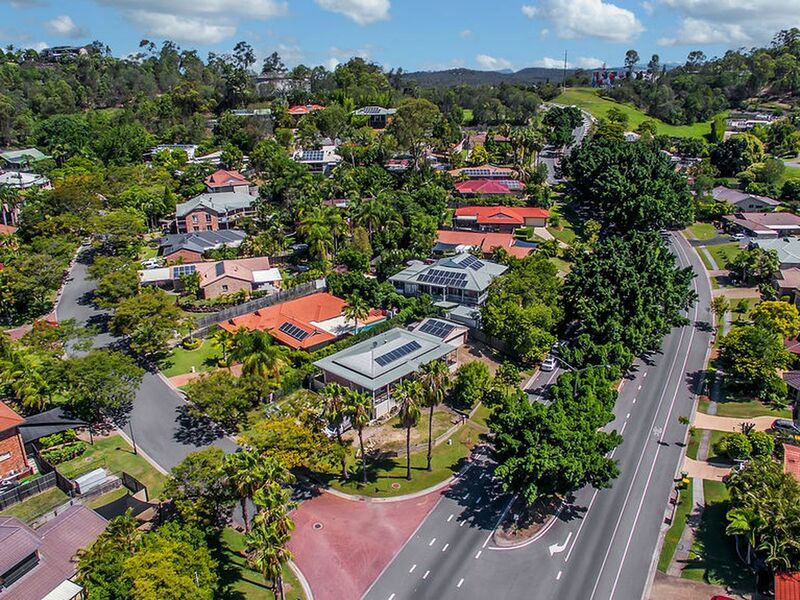 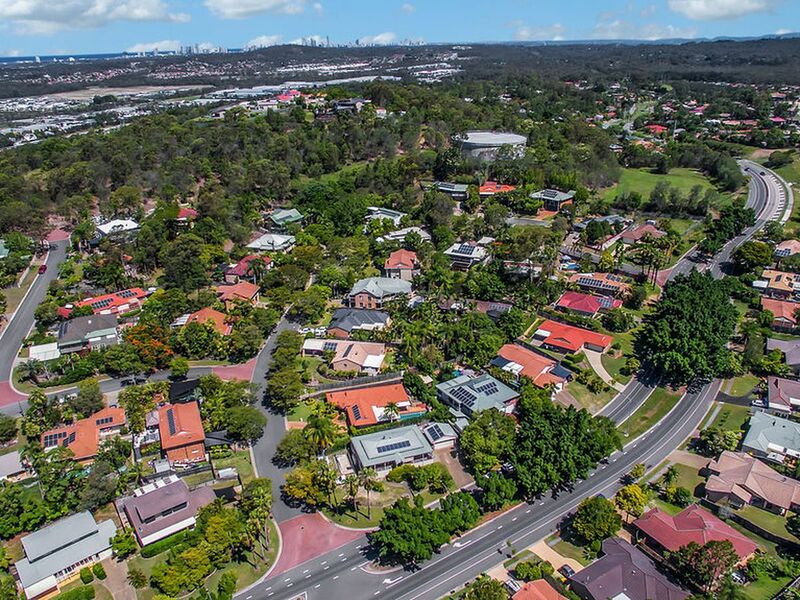 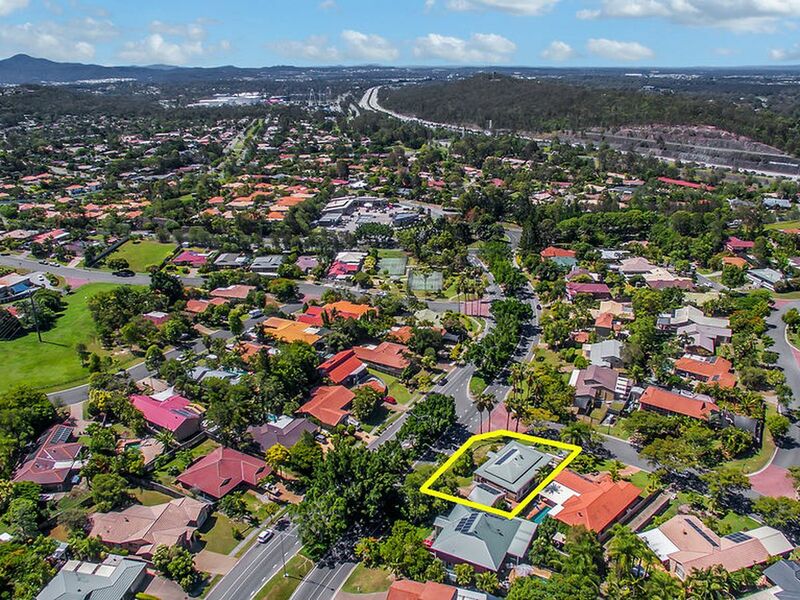 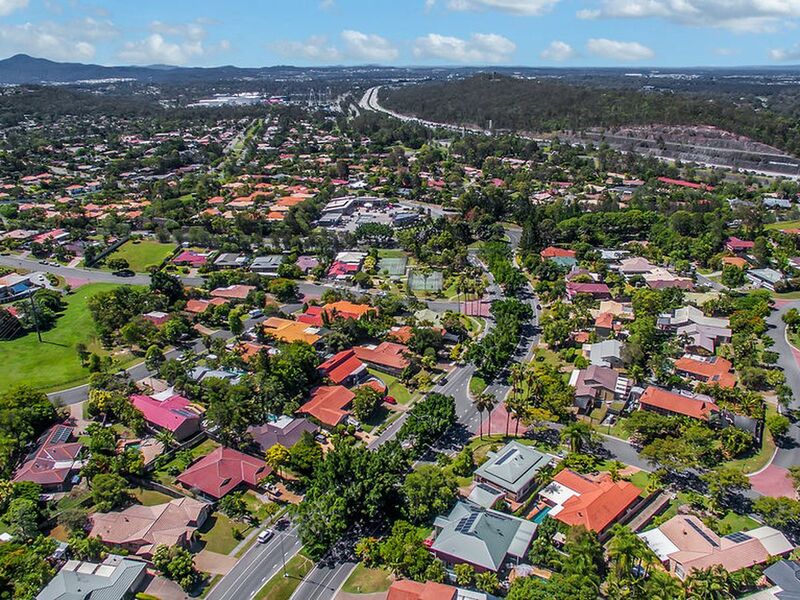 Ideally situated at the top of the Gold Coast, Pacific Pines can brag a short drive to the beach strip, all the major theme parks while only being a short 40 minute drive from Brisbane. 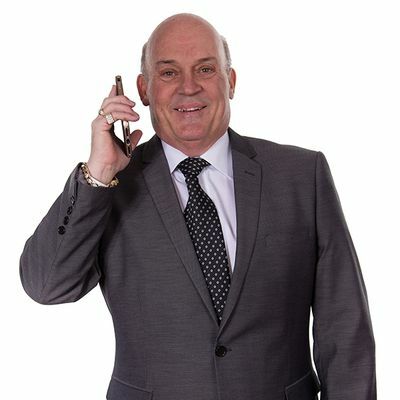 Call Joe Farr today for more information or to arrange a viewing.